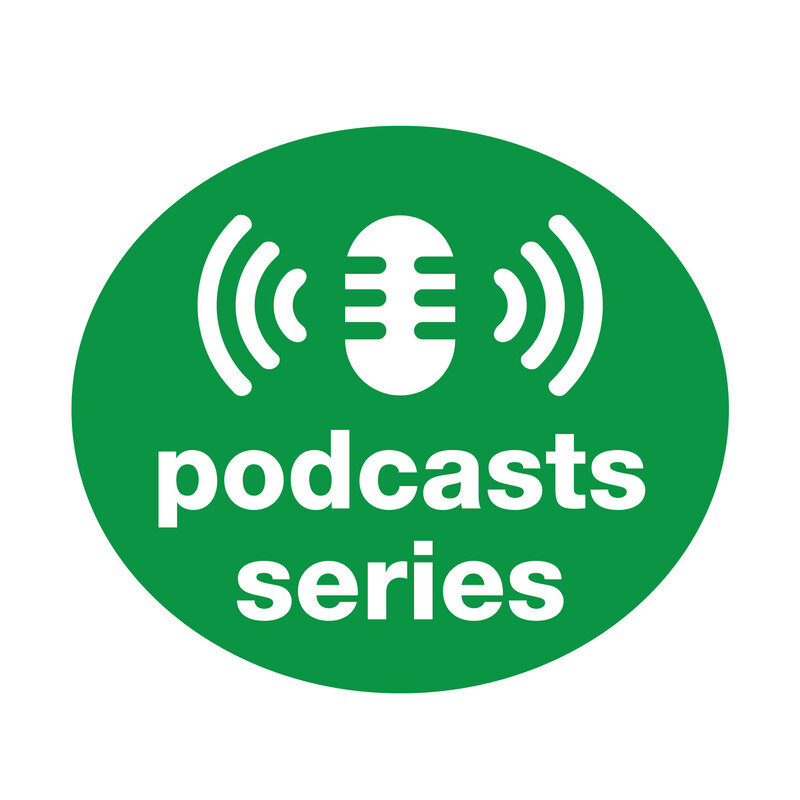 In this podcast, Diane Pierson, long-time product executive, startup founder and Pragmatic Marketing instructor, shares the common trends and concerns she's hearing about from product teams today. She also shares with us her 4 big predictions about what the future holds. Listen now! Got a topic you'd like to hear explored on an upcoming episode? Send it to experts@pragmaticmarketing.com.